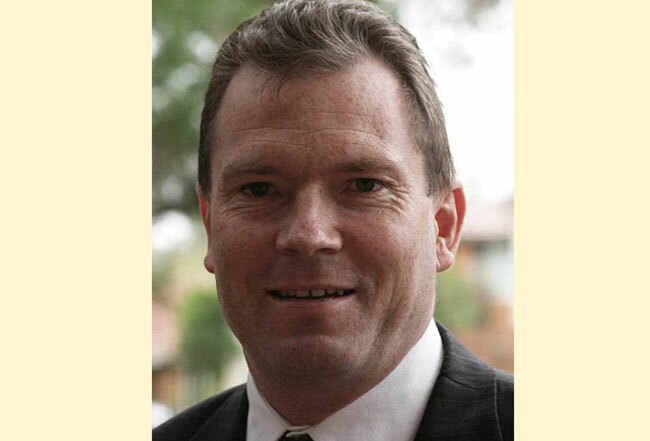 Nathan Rees became the 41st Premier of NSW and is currently the National Assistant Secretary, Finance Sector Union of Australia. The talk will focus on the state of political discussion and policy debate in Australia. Nathan joins Carroll & O’Dea Lawyers for a reflection on a life in politics, the factions and the notorious NSW bear pit.